Environmental concerns are being raised as the Nova Scotia government explores the potential for a commercial jellyfish fishery to feed the ravenous Chinese seafood market. As the Nova Scotia government explores the potential for a commercial jellyfish fishery to feed the ravenous Chinese seafood market, some environmental advocates are raising alarms about the idea. The Canadian Sea Turtle Network fears the impact of a potential jellyfish fishery on the endangered leatherback sea turtle. Hundreds of the federally protected turtles spend June to October in waters off Atlantic Canada eating their own weight in jellyfish daily. "What we need them upfront to understand is the turtles are here, that we are a critically important space for these animals internationally, and it's our duty to conserve them and we have federal legislation to support that," said the network's executive director Kathleen Martin. "There has not been a lot of track record pulling back when something becomes economically successful." Word that the Chinese are interested in our jellyfish came from Scott Hoskings, director of business development for the province's Fisheries and Aquaculture Department. Earlier this month, Hoskings told a legislature committee a provincial delegation was approached during a trade mission to China this fall. "The Chinese have no jellyfish left so they are looking to us to explore: is it a possibility for here?," Hoskings said. That set off alarm bells for Martin and the Canadian Sea Turtle Network. "China is a huge market. The idea they have fished out other sources for jellyfish, that they have to look other places to provide them, should be chilling to us. It's not sustainable, clearly. If it were, they would not have to do that," Martin said. 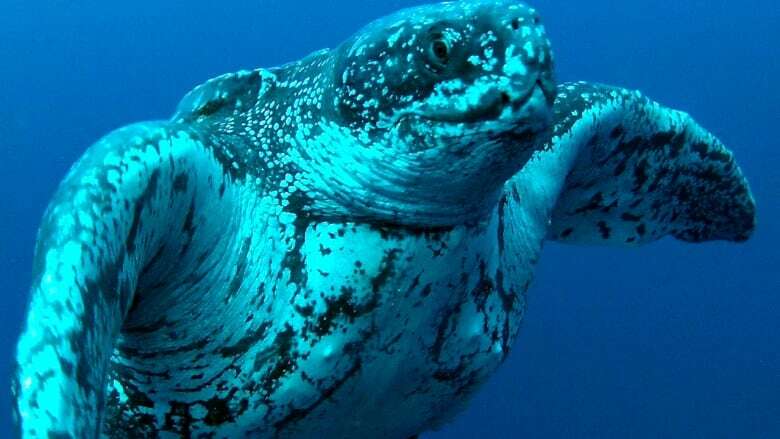 In Canada, leatherback sea turtles — which measure 1.5 metres and weigh on average about 400 kilograms — are listed as a species at risk and are entitled to protections that prevent the killing or harming of the turtles, or the damaging of their habitat. About 1,000 of these gentle giants are thought to visit Atlantic Canada each year, travelling thousands of kilometres from South and Central America and the Caribbean. The federal Department of Fisheries and Oceans is responsible both for approving and regulating any new commercial fishery and for protecting the leatherback sea turtle. 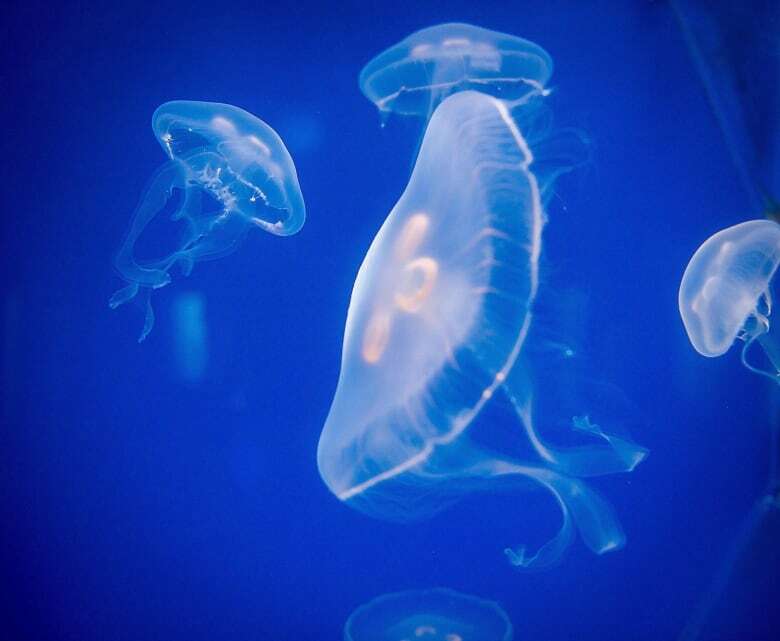 In a statement to CBC News, DFO says it has not been approached about a jellyfish fishery and declined to comment on the issues raised by the Chinese overture. "However, anytime a new fishery is proposed, it always must be carefully examined," said spokesperson Debbie Buott-Matheson. "Any consideration of a new fishery would include impacts on listed species under the Species at Risk Act." 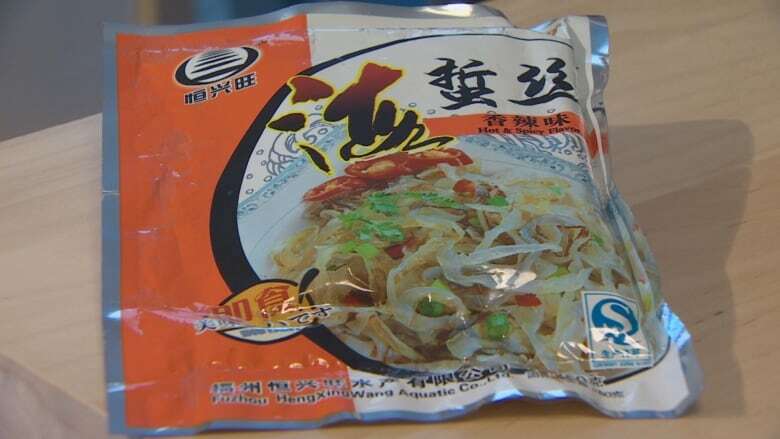 The province is trying to determine how much jellyfish is off the coast and whether the varieties would suit the Chinese market, Hoskings said. "There has been some work — it's not done yet — about what kind of volumes we do have," Hoskings said. On Thursday, the provincial Department of Fisheries and Aquaculture downplayed the prospects for a jellyfish fishery. "A number of new product inquiries are received every year and in most cases it doesn't lead to a product for sale. Jellyfish are one of these types of products," spokesperson Chrissy Matheson said in an email. Matheson also claimed "no work" has been undertaken on jellyfish. 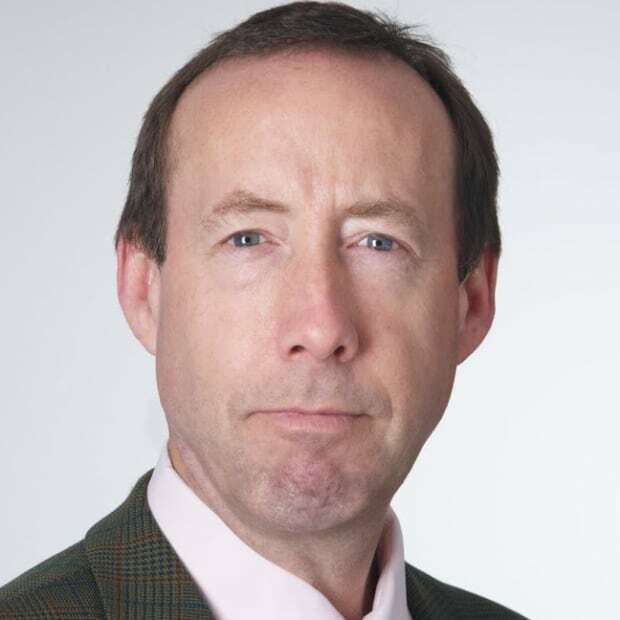 When asked to explain the contradictory information released by Hoskings, Matheson responded: "An internal preliminary look was taken but it was not a scientific analysis or anything we would share at this stage. "We have nothing further to add at this time." China's appetite for Nova Scotia seafood has exploded along with the population of the country's middle class. Chinese companies have bought several processing plants in Nova Scotia in recent years and the country is now the second-largest consumer of Nova Scotia lobster. 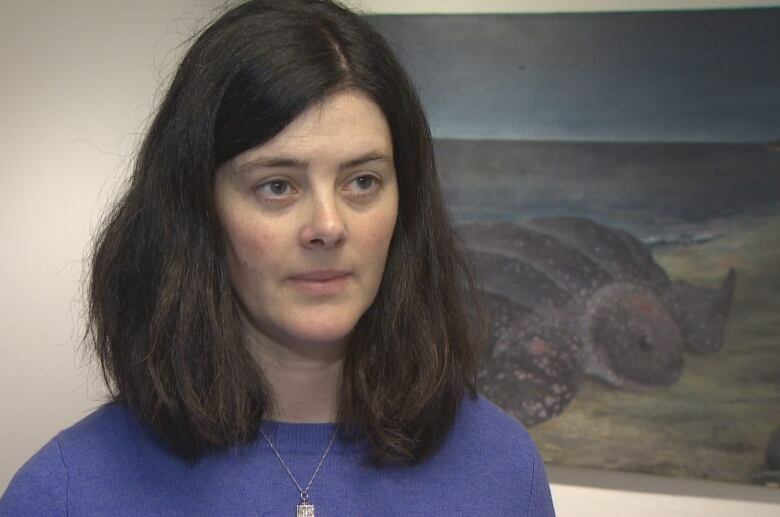 Environmentalist Susanna Fuller, of the Halifax-based Ecology Action Centre, predicts the Asian market will scoop up most of the seafood the region produces. Keeping the fishery sustainable will require protecting the entire ocean ecosystem, she said. "When we start to fish the jellyfish, that's the bottom, bottom of the food chain," said Fuller. "I really think before any of that discussion happens and a new fishery starts to be developed, we need to flip the switch in Canada and have an ecosystem approach to fisheries management that takes into account 'what does the ocean need to continue to thrive?'"